This is my another post for the Female pet birds. Are you interested in adopting a bird? 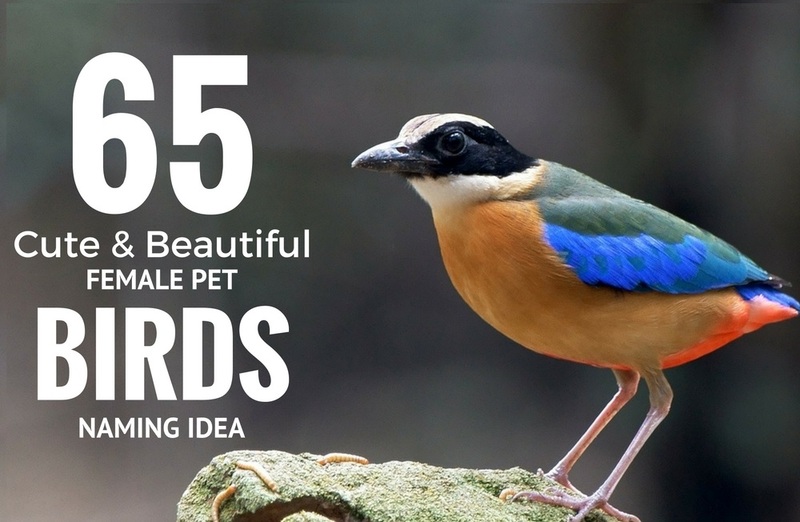 We know that many our readers are like to have a pet bird in their Home just like me .I also loving the birds differently that is not in cage.As per my hobby is concern i have collected a huge different kinds of beautiful bird photos. At no point during my youth, would I have been a good candidate for owning a pet bird; however, I would have been good at helping take care of a family pet bird, which would have been the ultimate responsibility of my parents. Lovebird,Canary, Society finches,Bourke’s parakeet, Peach-faced lovebird,Pacific parrotlet,Goldie’s lorikeet etc. I request to all ,please give them freedom because they never like to live their life in small cage. Finding the best name for your pet bird is not an easy task, but this simple and creative Word collection will help you to find and prove there are your best companion! I knows that many our Blog reader have pet birds in their home.Please attached your pet bird’s photos with your name to our comment box. The World is wanting to see your lovely companion.